With Star Wars: The Force Awakens quickly approaching, another character has been revealed. 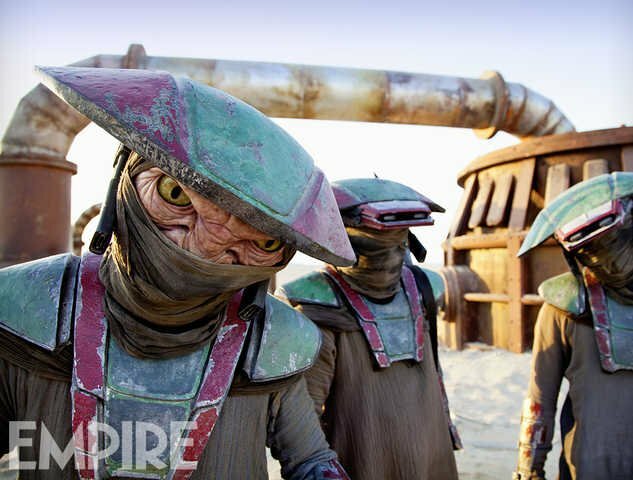 Thanks to Empire, fans are getting the first look at Constable Zuvio. Described by LucasFilm as a “vigilant law officer on a mostly lawless world” and someone who “keeps order in a frontier trading post”. 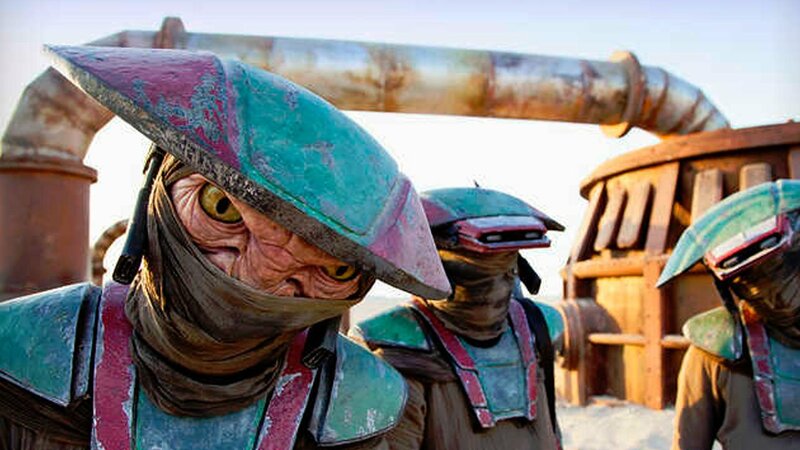 Little is known about Constable Zuvio, but with Star Wars: The Force Awakens just over a month away, fans don’t have long to wait. Star Wars: The Force Awakens releases December 18th(USA).